tUnE-yArDs became a duo on their sophomore album, “W H O K I L L,” when Merrill Garbus added bassist Nate Brenner to polish off her mixed electric sounds. Together, they’ve streamlined their experimental music with lyrics on controversial issues. The first single, “Look at Your Hands,” from their new album, “I can feel you creep into my private life,” certainly plays into their confrontational songwriting. It turns out that the two songs are undoubtedly connected, even if subconsciously. “Born Under Punches” discusses the idea of a nation being born from war and expecting immediate stability, but the symbolism of hands in the lyrics signifies the oppressive hands of the government meddling in people’s affairs. This echoing symbolism shows in “Look at Your Hands” through a power struggle in the current political situation via a disco robotic sound. The references to and with the song’s hand connotations go even deeper. For Merrill, “Look at Your Hands” is also affixed to “Macbeth,” specifically referring to Lady Macbeth approaching insanity and imagining her blood-stained hands. This symbolism is carried throughout the album, right down to the cover art. Merrill explains how she strives to create a new world around her music through every production aspect. Creating a sound and a world that’s worthy of being shared by fans is a difficult skill that sometimes takes years to master. Even then, it continues to develop as various inspirations continue to influence other artists or people in general. Merrill reflected upon this process of self-discovery when I asked her for advice regarding my younger sister’s expedition into college. Merril advises young people to realize that the strict pathway of going to college to specialize in something to get a job in that field immediately following graduation may not pan out. Instead, she recommends that they situate themselves according to their passions, their concerns and the current concerns of their peers. Merrill continues to find ingenuity in her changing generation, although accepting the current world proves to be a difficult task to learn from correspondingly. tUnE-yArDs pull this idea of honesty into the deeply political and controversial theme on their new album, aiming the mix of globally infused music to discuss internalized and systemic racism. 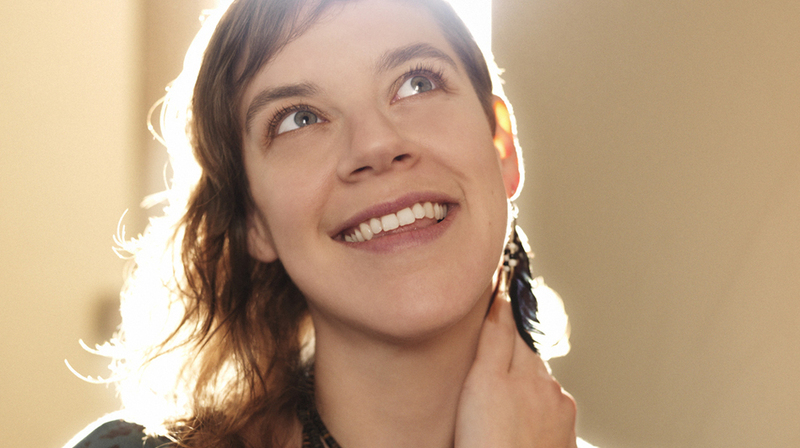 Before hitting the road on June 22 for their international tour, I caught up with Merrill Garbus of tUnE-yArDs. Back in January, the release of their new album elevated their eclectic library of indie-pop music and reflective lyrics. Discussing tUnE-yArDs’ 2018 album “I can feel you creep into my private life,” Merrill brought up connections to the Talking Heads and how she’s confronting racism and trying to discover her place in music and society. Early into our conversation, I had to ask her for some advice on behalf of my college bound sister. It led to talking about the different perspectives of the future depending on the generation. I feel like I’m in the right place, leaning into issues of race and racism and white supremacy in pop culture specifically. Merrill says that the question she continues to ask herself, more factually than critically, is why they continue to play in front of a mostly white audience. Summer brings in the music festival season and speaking gently, she, as a white musician, understands the whiteness of many of these festivals, but also the platform they give her to speak to a large, privileged audience. “I feel like I’m in the right place, leaning into issues of race and racism and white supremacy in pop culture specifically,” she says. For example, as a resident of the Bay Area in California, Merrill speaks out on the seemingly endless disputes over ownership of native land in the progressive Berkeley community and their reluctance to return that land to the indigenous people. Merrill’s words echo to a similar issues in Milwaukee. It is a challenge to think of ways to manage this discontinuity among each other through music and conversations. We are consistently trying to create opportunities for Milwaukee residents to come together as more than allies. Merrill asks herself the same thing. Her questioning and self-awareness are a good place to start. At the very least, her example leaves me with great advice I that can pass on to my college-bound sister. 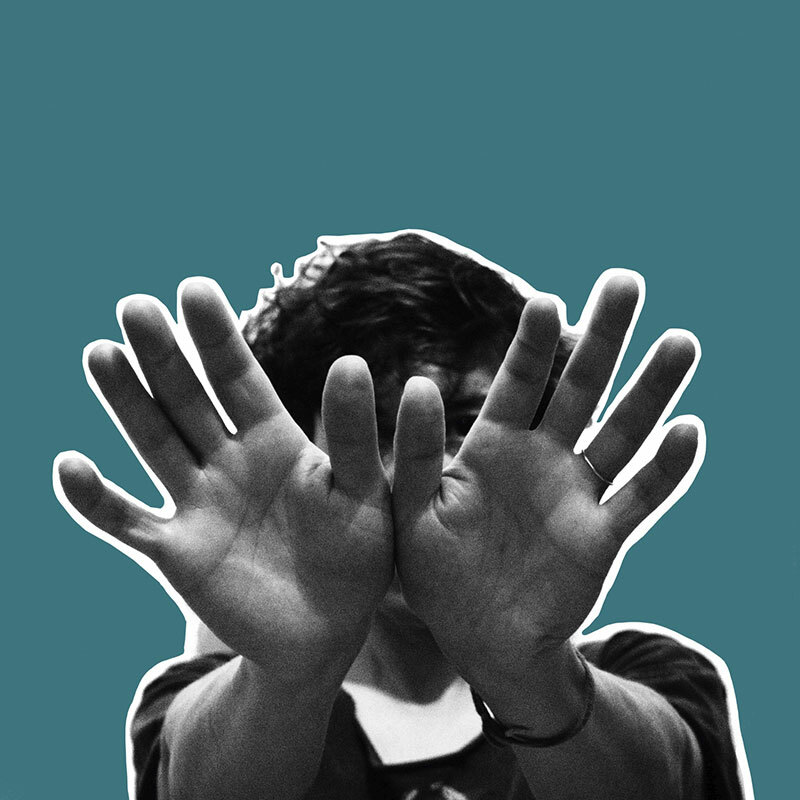 tUnE-yArDs will be on the road for their 45-show tour, June 22 to November 1. The duo will be back in town in October for a show in Madison, WI. You can also find Merrill every second Monday from 6-7 p.m. EDT on Red Bull Radio presenting new music of female-identifying artists for the Collaborative Legions of Artful Women.